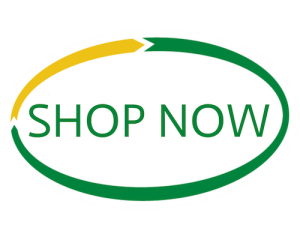 Our eco-friendly dog poo bags make it easy to pick up after your pets and they are available in bulk buy. 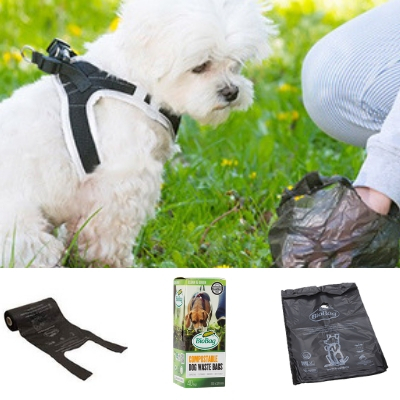 In a public park, beach or your own backyard, BioBag dog bags are the convenient and environmentally friendly alternative to using polyethylene (plastic) bags. They are made from the same material as our other compostable liners and bags and they come in black to hide the contents of the bag from view. Did you know? Australians love their dogs… According to the RSPCA’s website there are an estimated 4.2 million dogs in Australia… just imagine if each of those dogs was walked once a day and their responsible owner picked up after them with a bag… that would be over 1.5 billion bags used every year! BioBag World Australia can also provide tough dispensing units with locks and mounting screws that are perfect for public areas.